The Christmas season is officially upon us. There are gifts to buy for our kids, parents, siblings, hairdressers, postal workers, school teachers, and everyone in between. One question we ALWAYS get is: How do we keep ourselves out of debt during the holiday season? 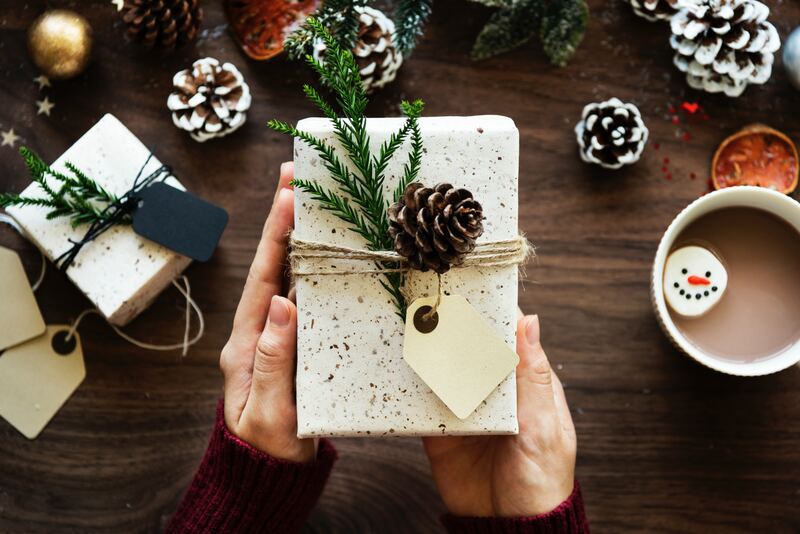 As our holiday gift to you, we wrapped up these 3 debt-stopping shopping tips (say that three times fast) – plus an extra “bonus tip” too! 1. Prioritize – Make a list of each person you want to give to this Christmas season. Next put them into a giving category. Category A, B, or C. Category A is close family and friends. Category B is “not so close” family and friends. Category C are people who you would like to give a nice thank you gesture to like: your hairdresser, teachers, and dog groomer. Be sure to give each category a dollar limit, divide it up, and stick to it. Make sure you both give input to the lists and be realistic with how many people you can afford to have on each list. 2. Get creative – The people on the “C” list are the perfect group of people to receive a creative gift. What about a nice plate of cookies, or a small gift certificate, or maybe even a nice homemade card with a thoughtful message. Remember, with this category as well as the “A” and “B” categories…it’s the thought that counts. Often time we think the more expensive the better but remember it’s the thoughtful gesture that comes shining through. You definitely know people in your life who appreciate the thought behind the gift more than the price tag. 3. Stay focused – We realize you are shopping, not preparing for an Olympic competition, but this is a good time to stay focused. Don’t shop for holiday gifts and household items that you need at the same time. It is too easy to convince yourself that you “need” an item because you are in a giving mood. Shop online – Save some time and wear and tear during this busy season and shop for gifts (and ideas) online. Many online retailers offer free shipping and free gift notes. Be sure to order early enough so your packages arrive on time with plenty of time to wrap or ship to their next destination. We hear about so much arguing and stress that goes with gift-giving. Please, please, please communicate well with your spouse about what you are going to spend together this Christmas season. And remember your relationships are far more valuable than any material gift you could ever purchase. We would love to hear any other suggestions you have to stay out of debt this Christmas – just comment below! Make this a wonderful, debt free, fight-free Christmas Season this year.